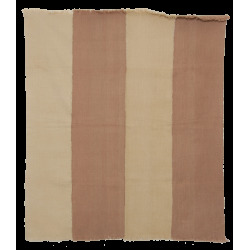 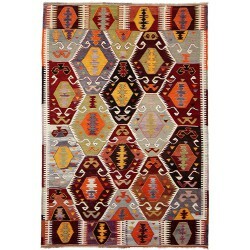 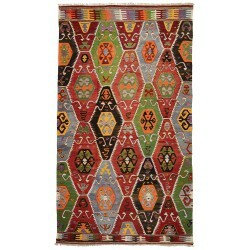 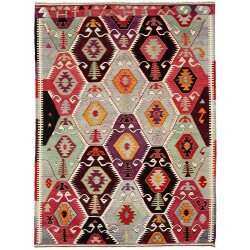 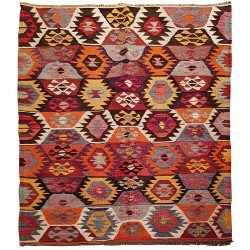 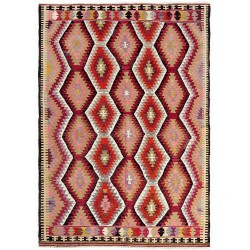 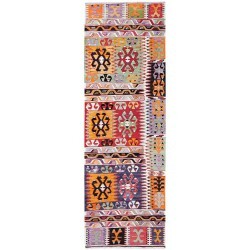 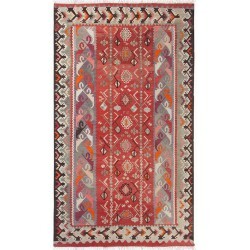 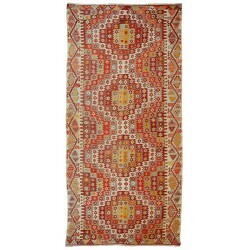 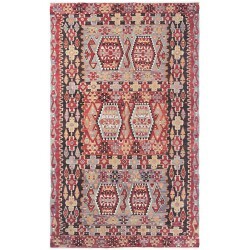 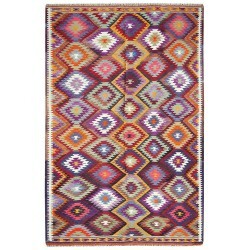 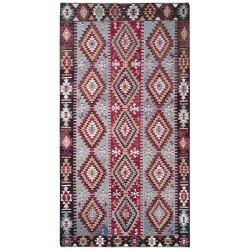 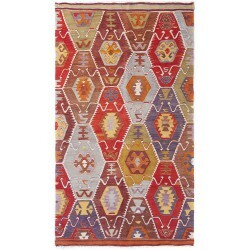 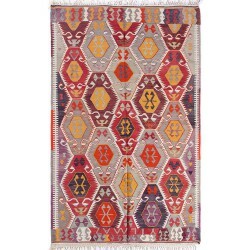 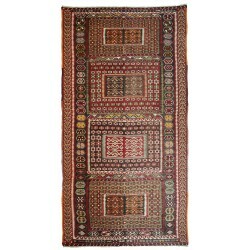 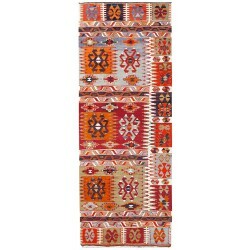 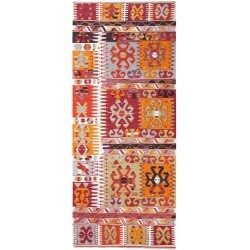 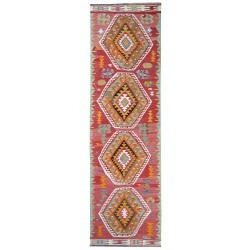 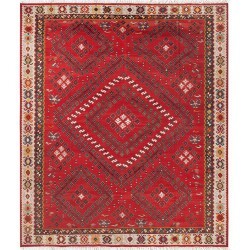 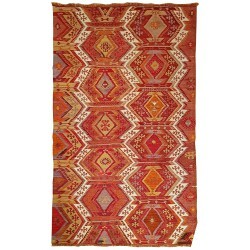 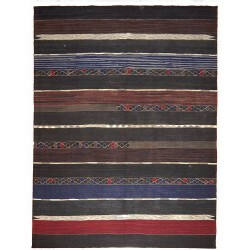 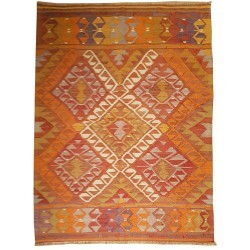 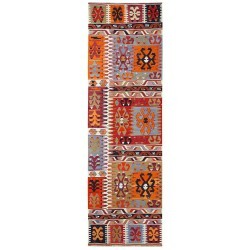 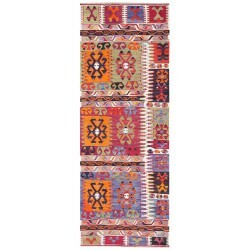 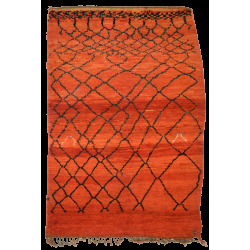 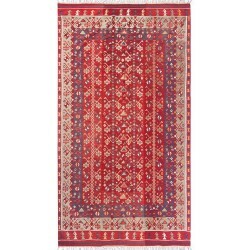 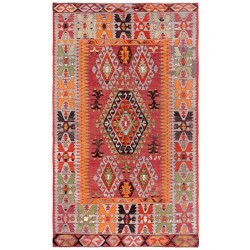 Kilim mid-20th century from south-west of Turkey Very nice quality of weaving and precise motifs. 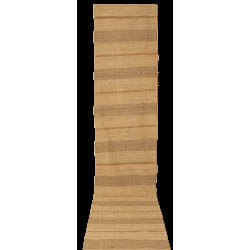 Unusual size. 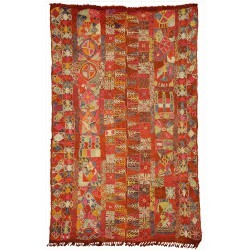 Kilim mid-20th century, from an area of Irak between Tigre river and Euphrate river at south of Bagdad Embroided kilim colored and figurative. 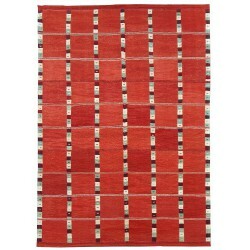 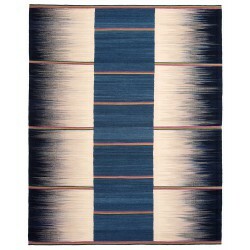 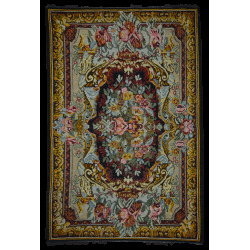 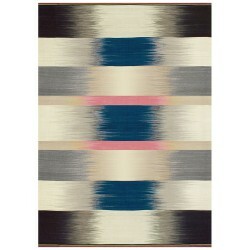 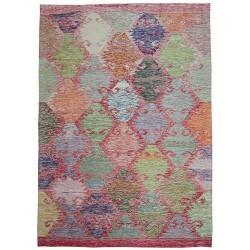 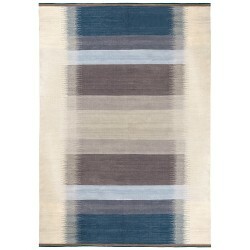 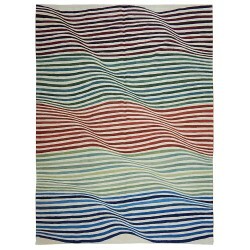 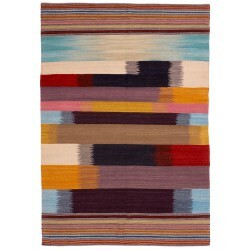 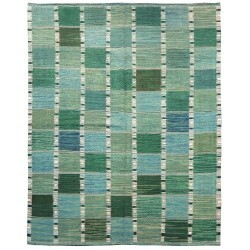 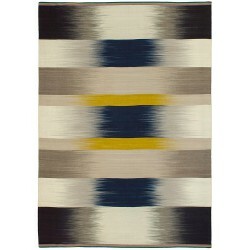 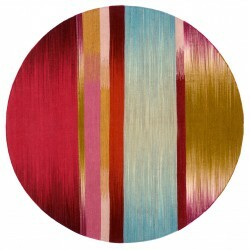 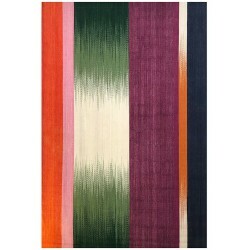 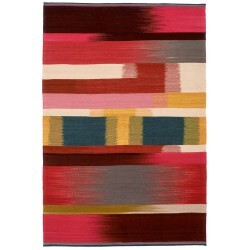 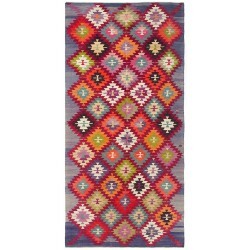 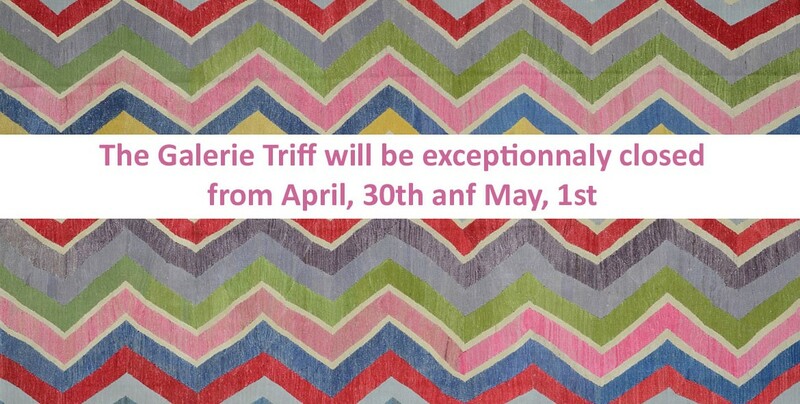 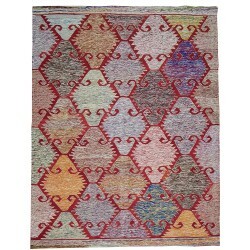 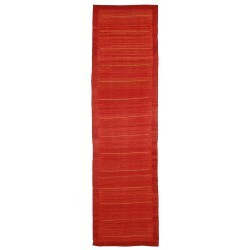 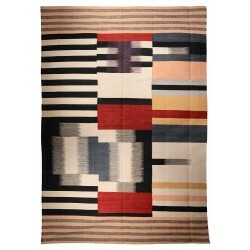 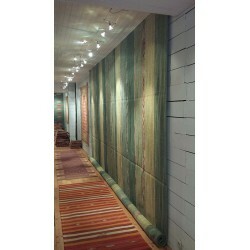 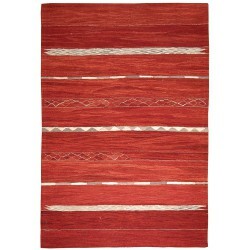 Contemporary rug, hand weaved with handspun wool and vegetable dyes.